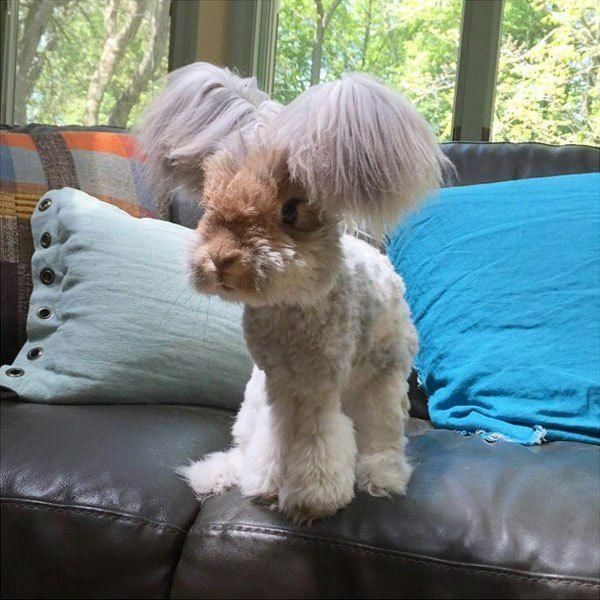 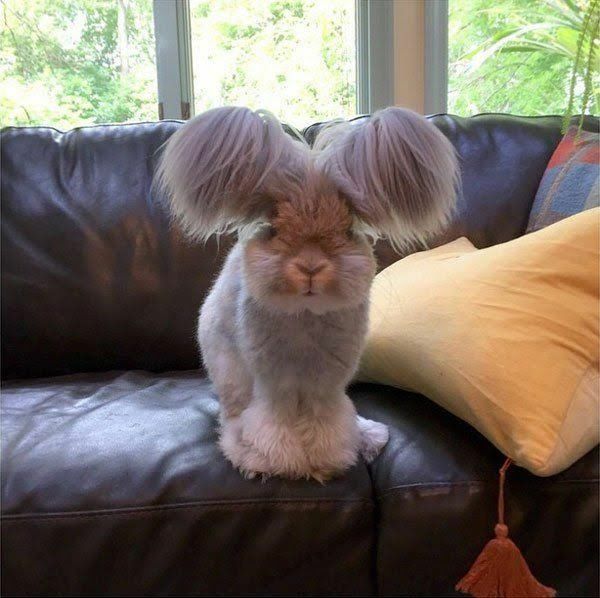 Meet Wally, an adorable Angora rabbit born in July 2014. 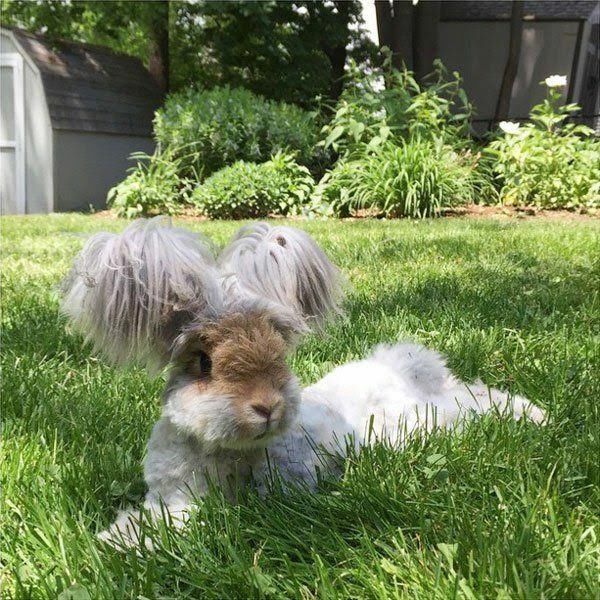 Wally and his owner Molly live in Massachusetts where they have gained a huge following on Instagram (@wally_and_molly) with over 150,000 followers. 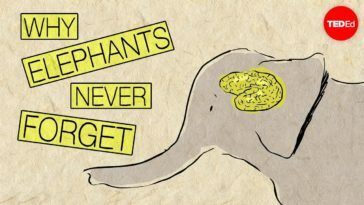 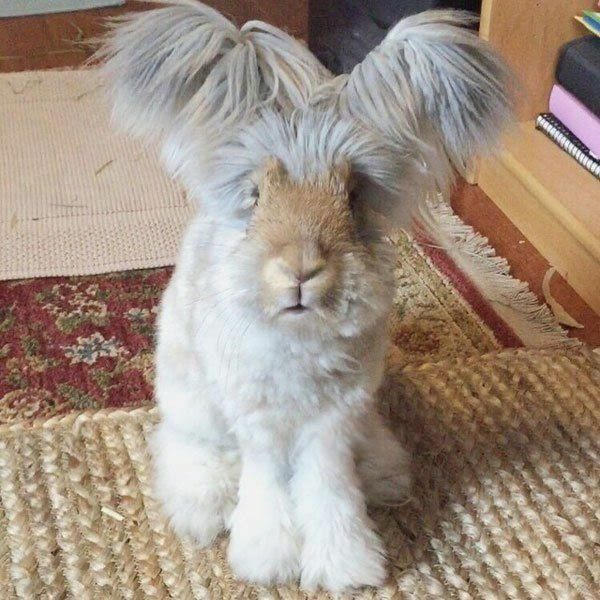 You’ll understand why after seeing the gallery below. 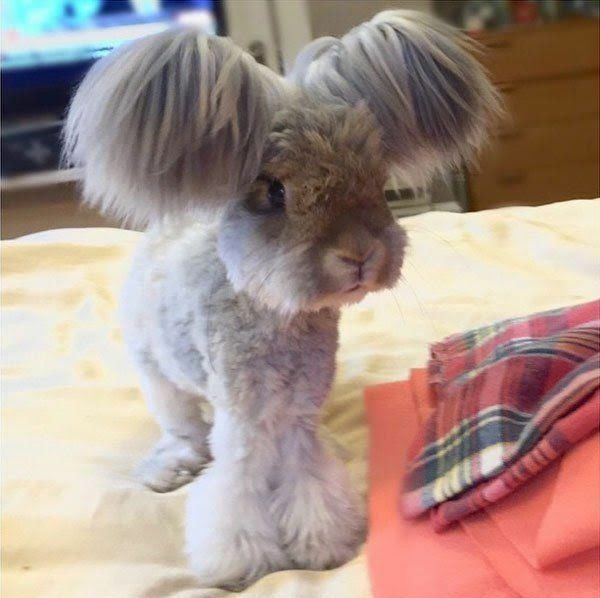 Those ears are just too amazing! 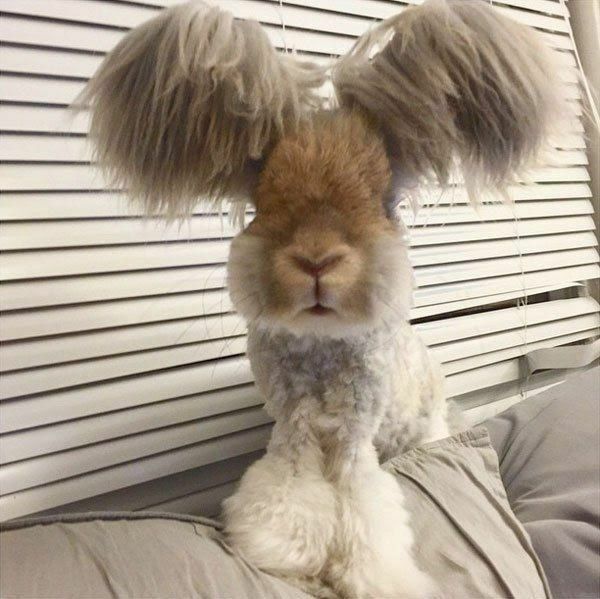 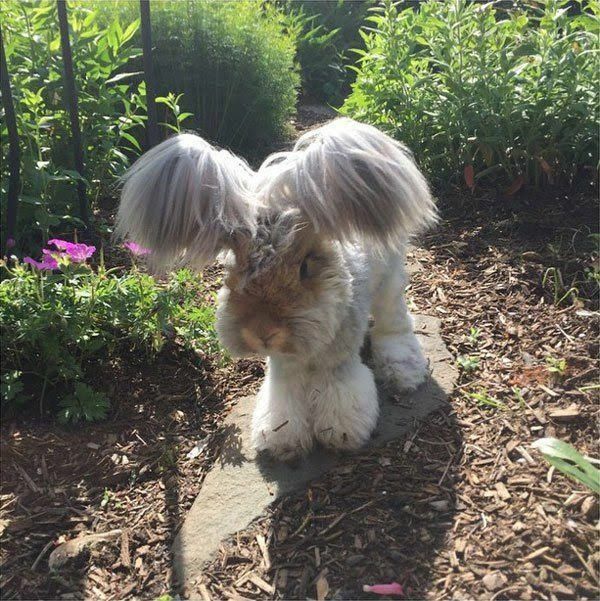 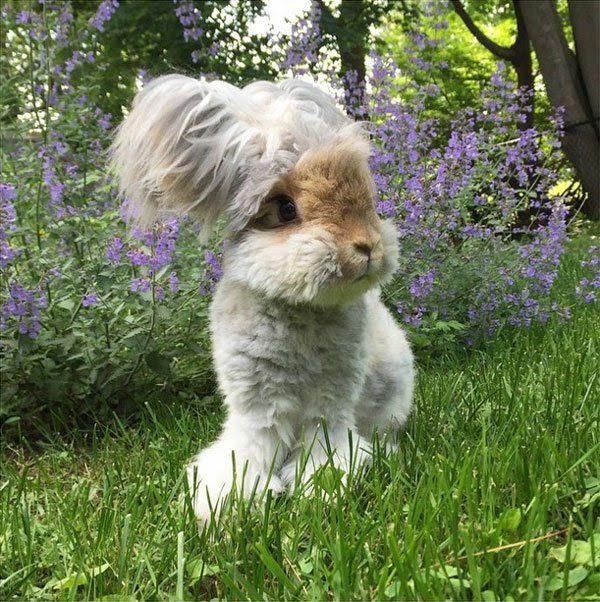 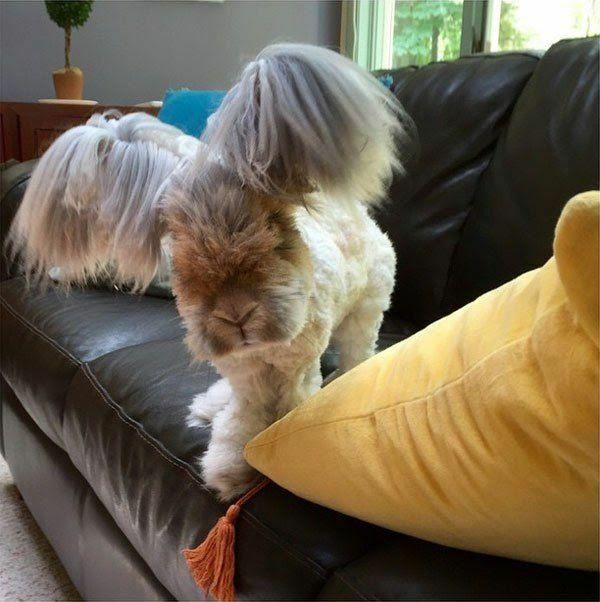 As for Angoras, they are one of the oldest types of domestic rabbit, originating in Ankara (historically known as Angora), which is located in present day Turkey.